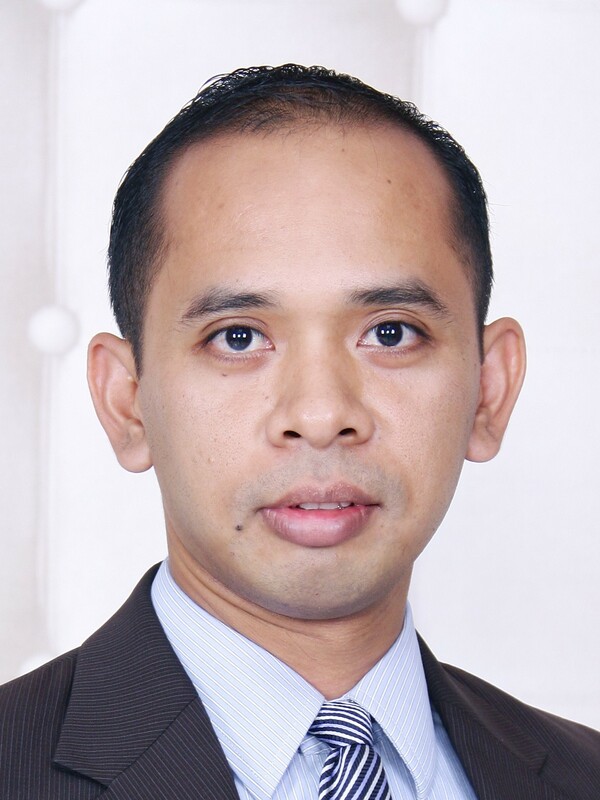 Beni Suryadi is a Hub Fellow and the Manager of the Policy Research and Analytics Programme of the ASEAN Centre for Energy (ACE), an intergovernmental organisation within the Association of Southeast Asian Nations (ASEAN), that builds a coherent, coordinated, focused and robust energy policy agenda and strategy for member states. Beni manages the ASEAN Energy Database and leads studies to provide policy recommendations on enhancing energy connectivity and market integration to achieve energy security, accessibility, affordability and sustainability for all. He led the work on the development of the 6th ASEAN Energy Outlook, the ASEAN Interconnection Masterplan Study, and the ASEAN Climate Change and Energy Project.